There’s not a lot of point in having that fantastic website, if your customers can’t find it. With all of the choice that today’s users face, standing out in front of your competition is getting increasingly more difficult. If your website sits quietly in the search results, then the chances are that many people will never find you. Now most people know that Google corners the market when it comes to searching – how often do you hear the phrase ‘Google-it’, and many companies only think about Google when performing their SEO. However, something that often gets overlooked is that despite having the biggest share, Google searches only account for 67.3%* of total searches. This means that there are over 69,000,000** searches per day, which are shared amongst the other search engines. That’s an awful lot of potential customers to be missing out on. With the number 1 position of a search engine receiving 33% of the traffic, position 2 receiving 18% (51% combined), and the remaining 49% shared between the rest, you can see how important it is for you to be at the top. This is just the start of it. 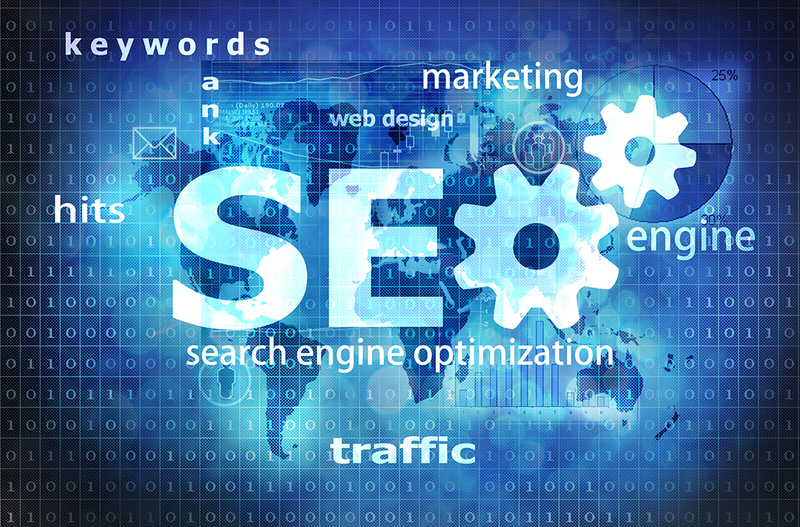 SEO is all about targeting your website towards your audience. Think about what product or service you’re selling, and what your customers will be searching for? Where does your website appear in the search results if you search for that yourself? Not in the number 1 position? Then think how many customers you’re missing out on! Even if you’re lucky enough to be at position 2, you could still almost double your traffic by being top of that list. With that in mind, maybe you feel the need to re-think your SEO strategy. Speak to us for some friendly advice, and discover how we can make a real difference to your sales.